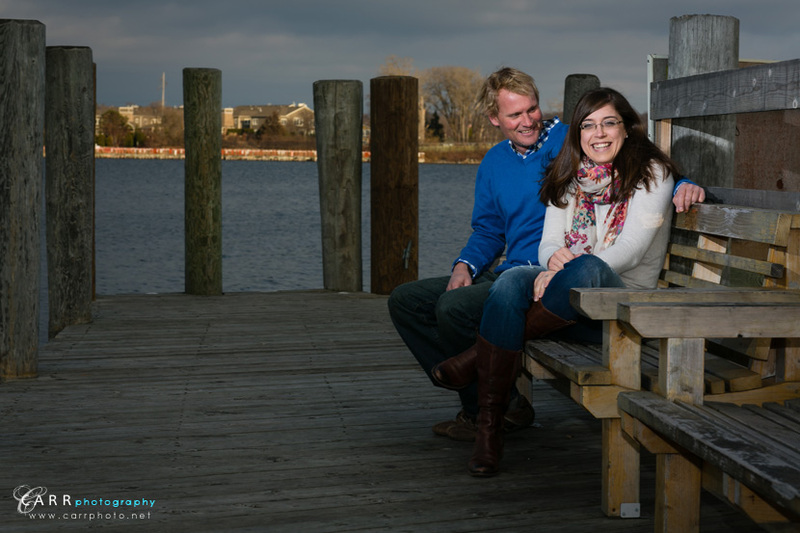 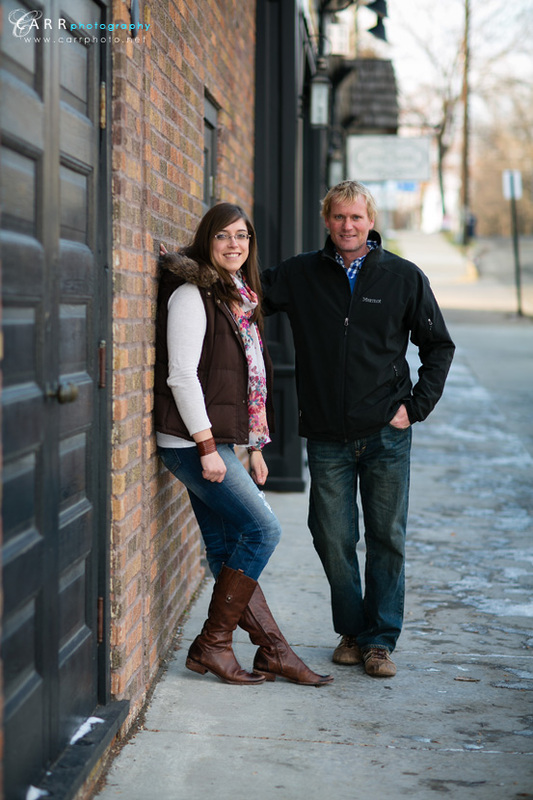 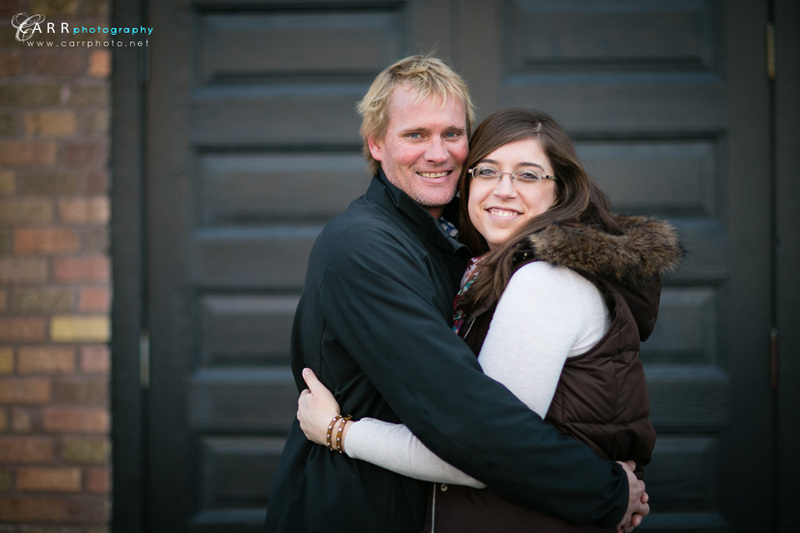 We met in downtown Excelsior for Lauren and Brad's engagement session. 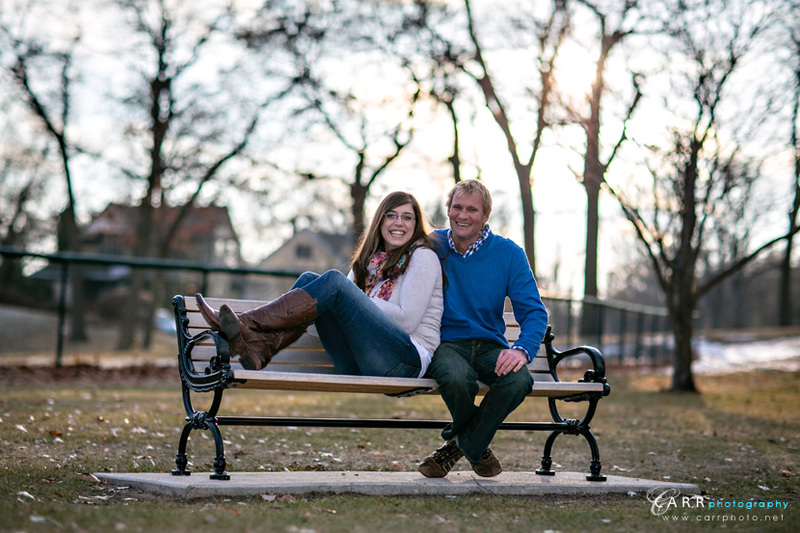 We love shooting at locations that have meaning to our clients, and in this case we got some pictures on the bench where Brad proposed to Lauren. 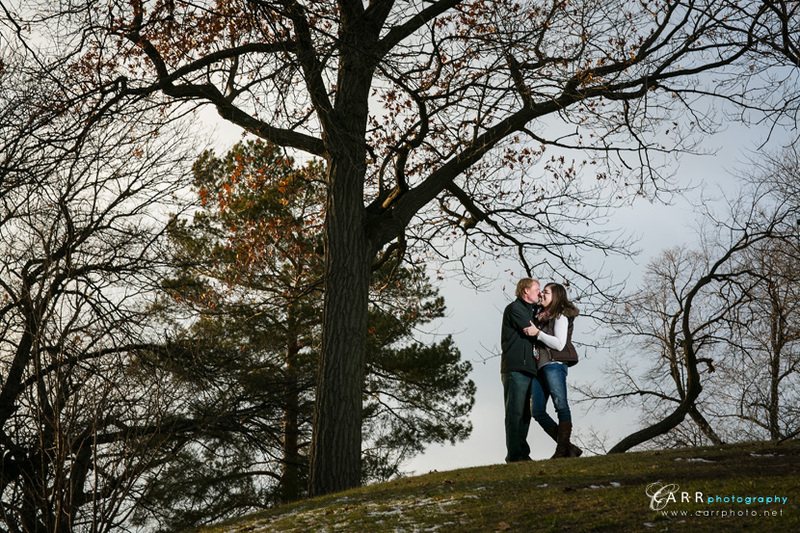 Looking forward to shooting their engagement party as well as their wedding next year!